This article describes how to easily access the admin area of your WordPress site to manage your website. Once your WordPress website installation is completed, you can access your WordPress Dashboard. 1. From within your EasyWP Dashboard click the needed website. 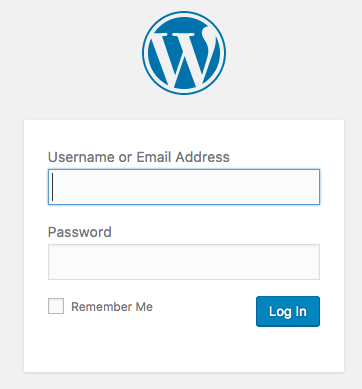 NOTE: Upon your EasyWP website creation, our system will email your WordPress website username and password to your contact email address. Make sure you also check Spam/Junk folders.